An $83 million judgment has been given in a patent court case between Groupon and IBM this week. The jury ruled in favor of IBM, stating that Groupon infringed on four of IBM’s e-commerce patents. The win is important, although they had originally been seeking a much higher figure for damages of $167 million. The jury found Groupon willfully infringed on IBM’s patent. “We continue to believe that we do not infringe on any valid IBM patents,” Groupon spokesman Bill Roberts said in a statement. 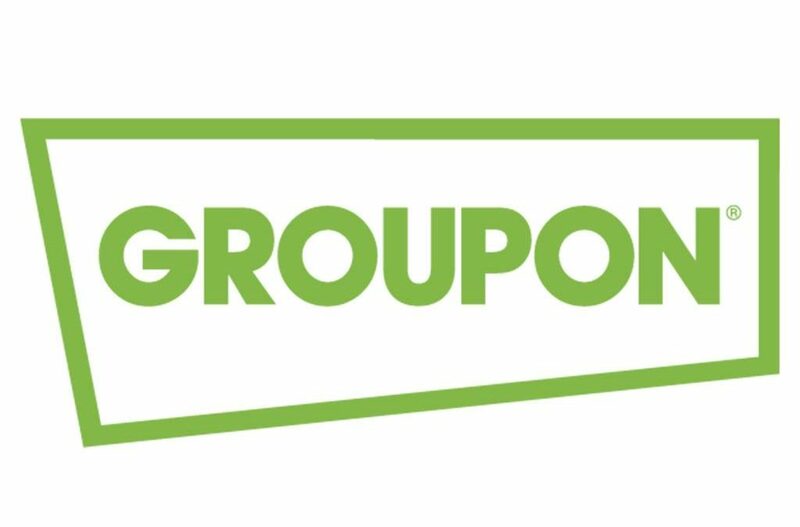 “To the extent these patents have any value at all — which we believe they do not — the value is far less than what the jury awarded.” Groupon is weighing its options and considering post-trial motions and an appeal, according to their spokesman.